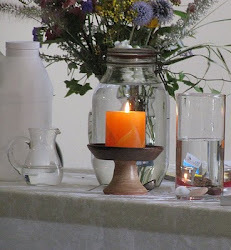 UU A Way Of Life: What do you put before your love of God? What do you put before your love of God? Unitarian Universalists covenant together to affirm and promote a free and responsible search for truth and meaning, and yet, like most people, they have idols which they place before that search. Referring to money, the cliche is "You can't take it with you." Referring to power, British politician Lord Acton said, "Power corrupts and absolute power corrupts absolutely." Referring to physical beauty we know that beauty fades. And yet we humans invest such meaning and significance in our idols and we miss the interior divine connection. The bumper sticker reads, "Those with the most toys when they die, wins." The bumper sticker is sarcastic. It is meant to be funny but it is sad and depressing. Is this really what our lives are about? Who wants to live in such a world? Pick your idols carefully. Better yet, give them up. Set them aside. Hospice nurses tell us that no dying person every said that they wished they worked more. They all say they wish they'd spent more time with their family and friends. 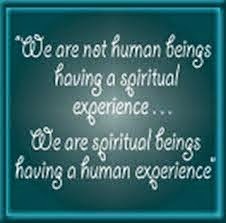 Leave the path of the ego and take the path of the spirit. You and the world will be better off for your choosing the later.